B-boy Neguin is the freshest export from Brazil and one of the most elite talents in B-boy history. He is globally recognized for his unique fusion of Capoeira acrobatics and breathtaking B-boy stunts. He has won countless awards and competitions and in 2010 won the most coveted Championships in the world UBC and Redbull BC One, officially making him the number one B-boy in the world. A feared competitor and versatile performer B-boy Neguin has toured with artists such as Madonna, Xzibit, Marcelo D2, Charlie Brown Jr. and in 2009 stared and choreographed for the world tour of “Blaze”. 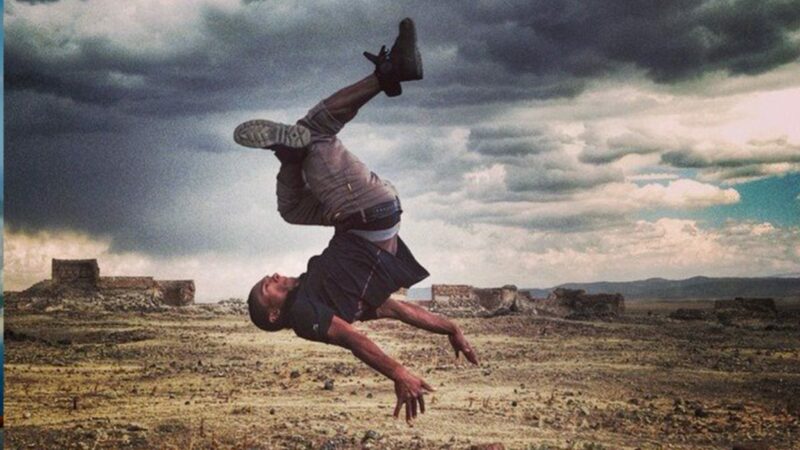 In addition to B-boying, Neguin is also a master of other dance styles such as Hip Hop, House and Tumbling and has been featured in numerous commercials.